works of Vivier, Pronin, Prokofiev, Nono, Berio, etc. February 5-21st, Debut Atlantic Canada recital tour with Maxim Bernard, piano. September 24-25, Masterclass and Solo Recital – Works by Fabian Panisello and Toivo Tulev. 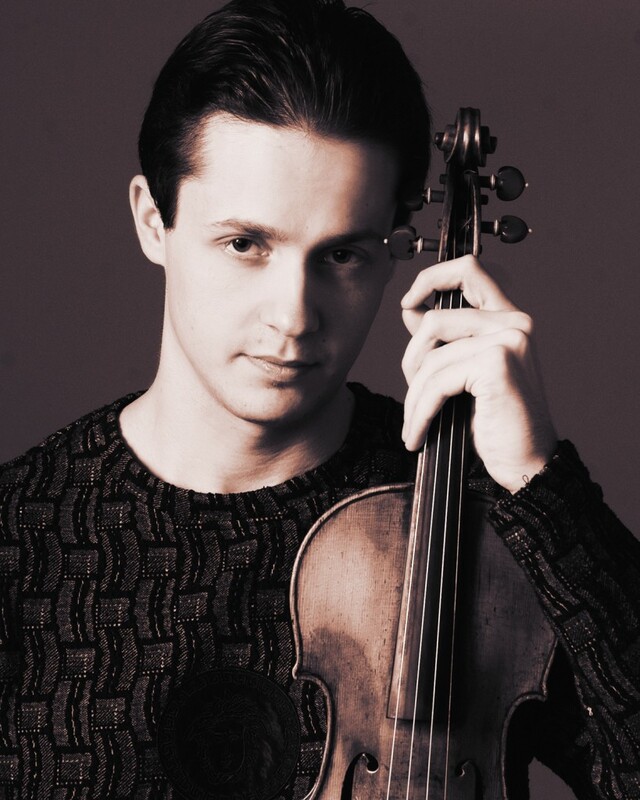 Conductor: Denis Mastromonaco – Mendelssohn Violin Concerto. Conductor: Miguel Harth-Bedoya – South American Music Medley. Conductor: Kristjan Jarvi – Schonberg. Conductor: Leif Segerstam – Bruckner. Conductor: Michael Schonwandt – Schumann. Conductor: Alondra de la Parra – Dvorak. Conductor: Asher Fisch – Strauss, Beethoven. Conductor: Alexander Vedernikov – Hindemith, Strauss. Conductor: Rene Bjerregaard Nielsen – Villa Lobos. Conductor: Giancarlo Andretta – Mahler. Conductor: Hakon Daniel Nystedt: Mozart, Saint-Saens, Dvorak. Conductor: Adrian Leaper – Ives, Britten, Stravinsky. Strauss “Ein Heldenleben”, Britten, Brahms. the baton of Sigiswald Kuijken, etc.